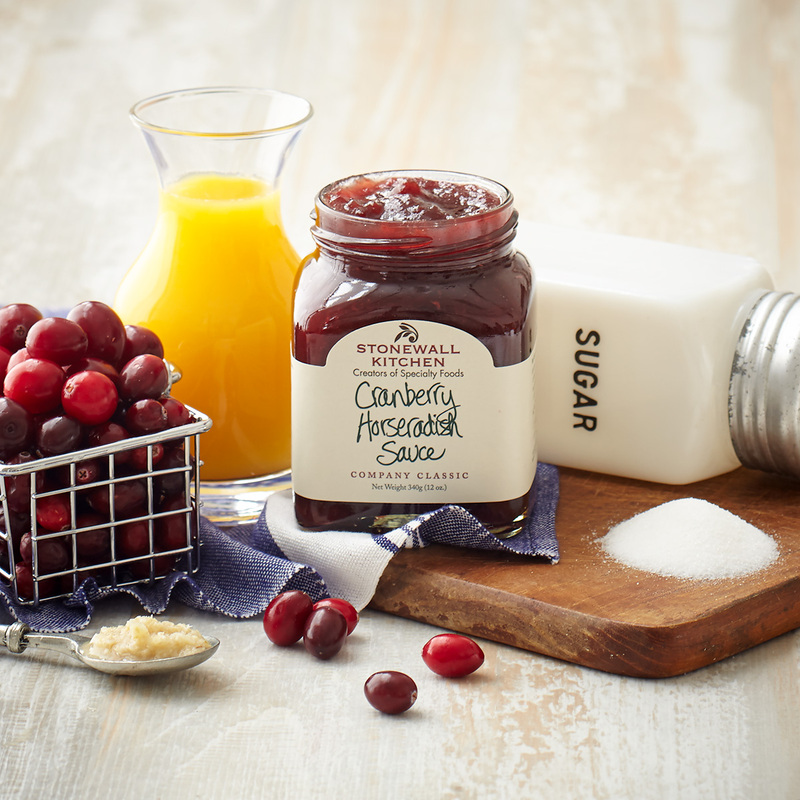 Perfect with your favorite roast or as a spread on a turkey sandwich, our uniquely tart and spicy Cranberry Horseradish Sauce is a delicious blend of contrasting flavors. 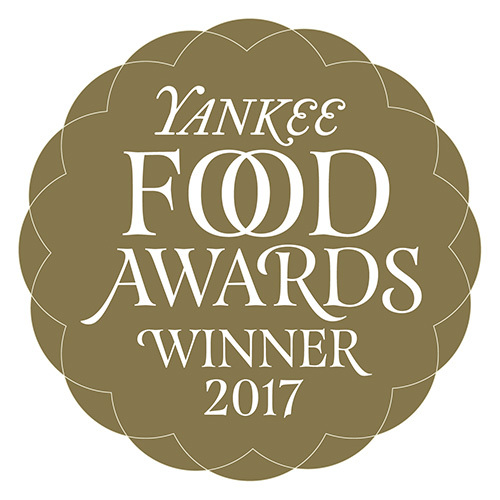 It goes great with smoked meats and seafood too! Blend with cream cheese, top a crisp cracker and enjoy! 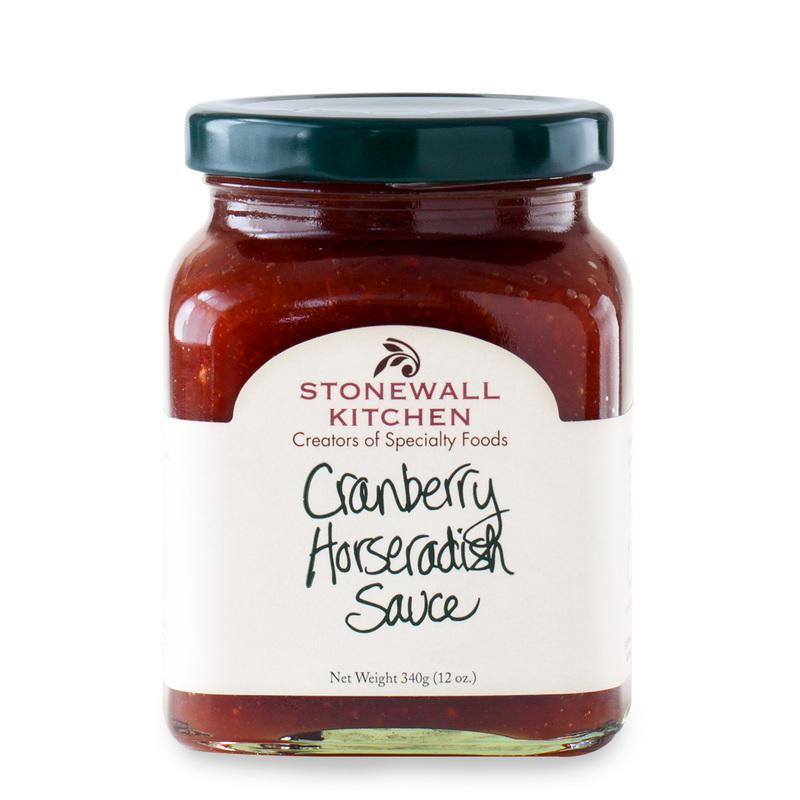 Cranberries, Pure Cane sugar, Water, Horseradish (horseradish, water, vinegar, salt, soy oil, natural flavors), Orange Juice, Citric Acid, Spices.